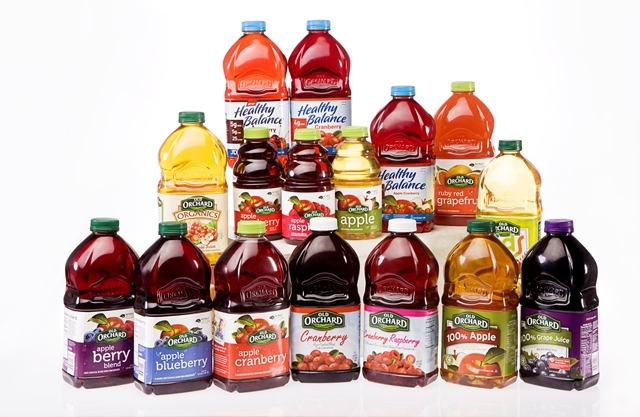 Watsons provides quality health care with Buy Generics and Save and NOW Foods | Badudets Everything Nice! Watsons understands the need for cheaper medicines that’s why they launched the Buy Generics and Save. 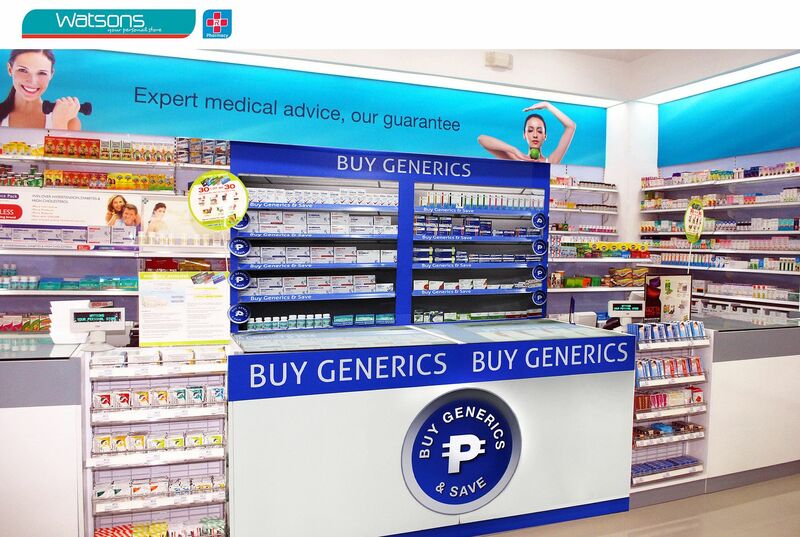 Starting June, Watsons will bring together all its generic offers in a special, highly visible Buy Generics counter inside the pharmacy. 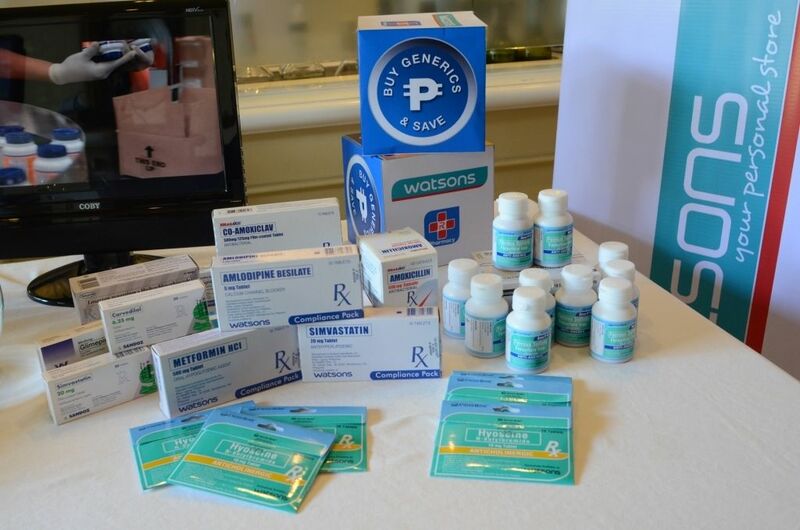 The new health section will carry the Watsons Compliance Packs (for chronic and acute diseases), Watsons Health Packs (for common ailments like headache, stomach ace, allergy, etc) and a wide range of generic products only from trusted manufacturers like Unilab, Ritemed, Pharex and others. This will provide more options to customers on top of the branded products available. 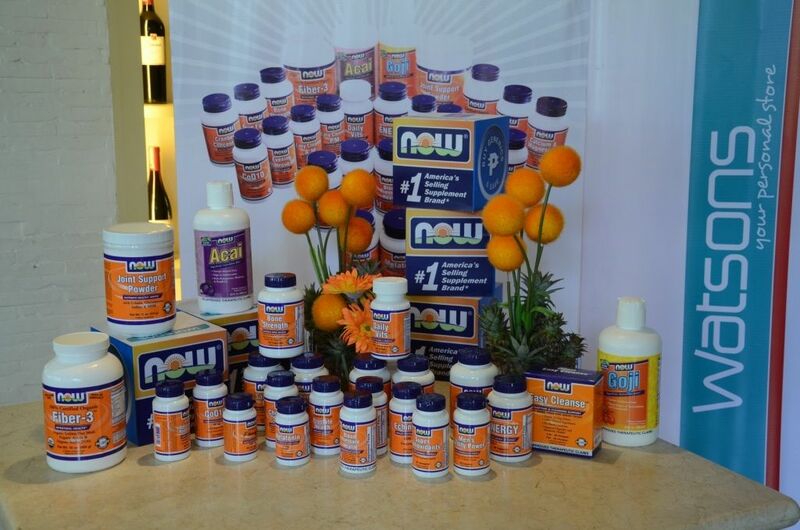 In continuing to take care and maintain our health and well-being, Watsons partnered with NOW Foods, one of the top-selling health food brands in the US. Among their top-sellers are Acai Juice, Calcium & Magnesium, Cholesterol Support, CoQ10, Goji Juice, Joint Support, and Salmon Oil. I used to take supplements once in a while whenever I have extra money because these supplements sell for over a thousand pesos at a particular health food store. I’m relieved that NOW Foods has Salmon Oil too, and it’s only sold for Php 599. NOW Foods is welcoming its first ever Filipino Ambassadors: model and vegetarian Isabel Roces; Erwan Heussaff, celebrity foodie and health buff; Sam YG, popular DJ and TV host; and Melanie Siy Tan, a full-time mom and yoga instructor. 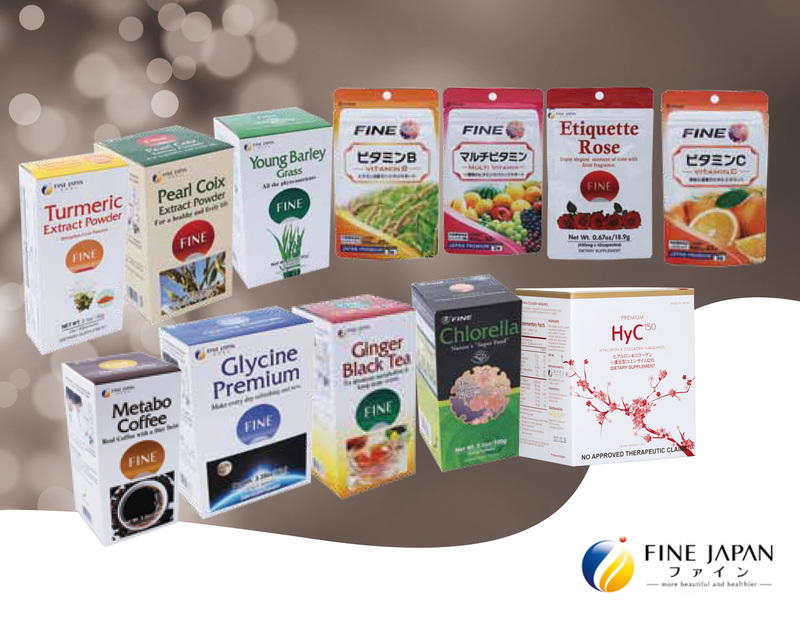 As the NOW Foods product range caters to all lifestyles, the ambassadors hail from diverse backgrounds, but are united by their exemplification of healthy living and their unique drive to live life with passion. Most importantly, Erwan, Isabel, Melanie and Sam have personally experienced and have benefitted from NOW Foods supplements. 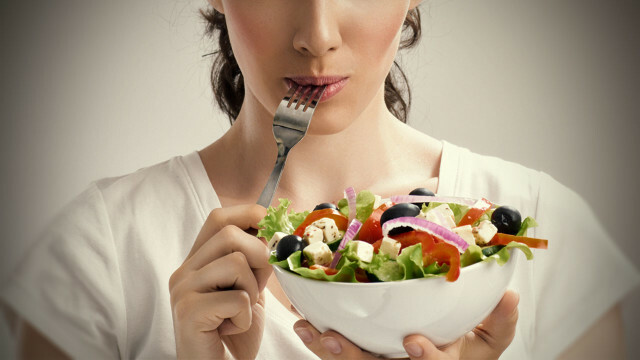 As role models of holistic well-being, they are living their passion fully, thanks to good health and nutrition. For more info, visit http://www.watsons.com.ph and http://www.nowfoods.com. It’s good that they are promoting generic products. 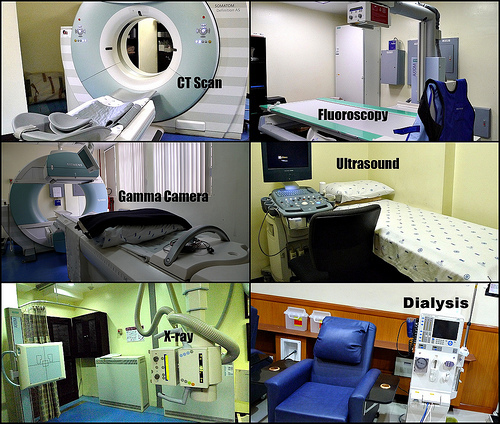 Prices of medicines is quite high and taking advantage of generic products is definitely advisable. 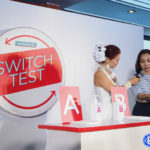 It is good to know that Watson, one of the most trusted a health/beauty store that offers Generic Medicines especially nowadays where money is a big issue. I’m a regular customer of Watson’s too and their products are good, even though some of it are generic. Yes i recommend to use generics products. It’s less expensive. I try to buy generics (sore throat medicine). It’s same as the branded medicine..
good news to all watsons shoppers! and i love their new ambassadors! just bought some generic medicines and vitamins last night in Generica. I was not aware Watsons is already promoting it. Hay nako pag ako nakapunta ng watsons, good luck with my wallet! Haha thumbs up with the concerns on generic meds. I’m interested in those supplements. I hope they’re a lot cheaper than other brands. I think Watson is one of the best store in the Philippines.They are improving and offering a lot to consumers for a fair price. this is very helpful especially to those who’s having financial problems. napakamahal ng gmot ngyon, oa na. I have been a buyer of Watsons items. 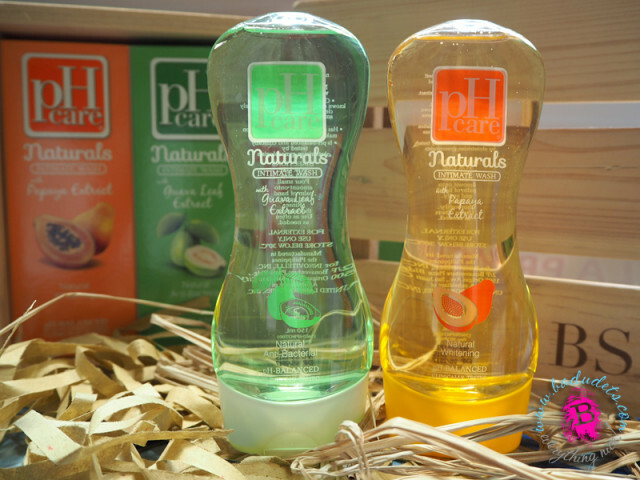 THeir selection of household and beauty items are simply superb. I think they made one fantastic partership with the products/companies mentioned above. I am a “suki” (regular patron) of Watson’s. Watson’s have a wide range of health and beauty products and I am so happy that they keep on promoting new qualitative products. i am one of those fans of watsons. I love it that they have almost everything I need for my “tiis-ganda” sessions. Haha! I am happy that Watsons go for the generic medicines and the store really have a fantastic array of beauty products.